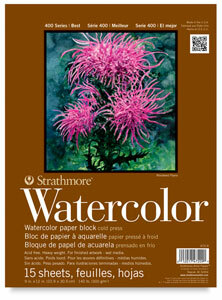 A random-textured professional surface for intermediate and advanced watercolorists. 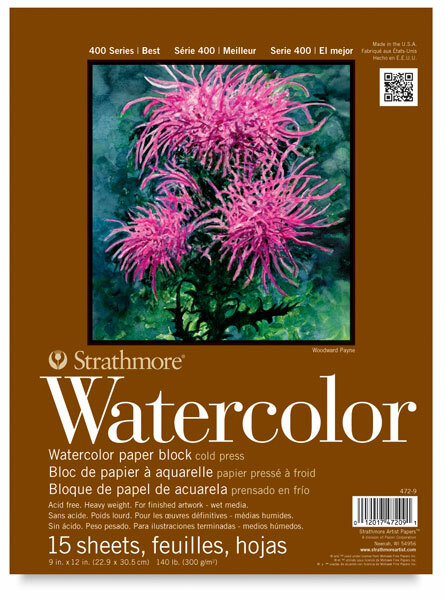 The natural white color and cold press surface make it an ideal sheet for fine and even washes. The strong surface allows lifting and scraping applications.